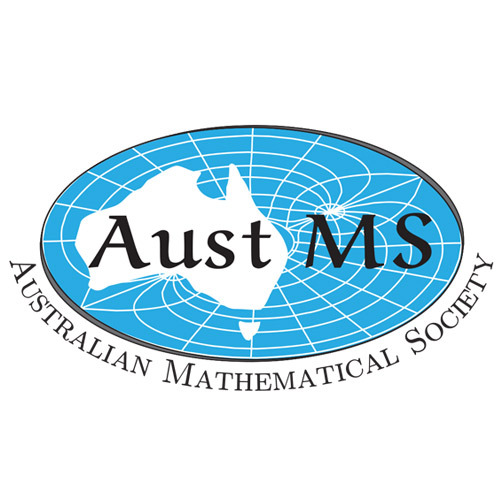 The Australia – New Zealand mathematics convention is the combined meeting of the Australian and New Zealand mathematical societies and is held every six years. This year will also include the 2014 annual meeting of the Australian and New Zealand association of mathematical physics. 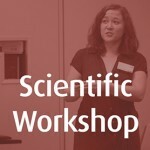 Visit the event website for program details and how to register.